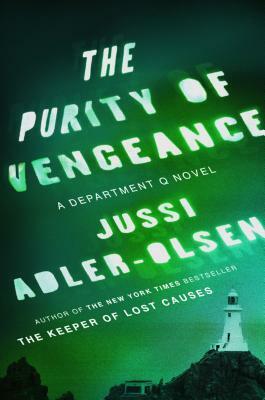 Jussi Adler-Olsen's Department Q series, with more than fourteen million copies sold worldwide, continues with the most chilling cold case yet. More than twenty years later, Detective Carl Mørck already has plenty on his mind when he is presented with the case of a brothel owner, a woman named Rita, who went missing in the eighties: New evidence has emerged in the case that destroyed the lives of his two partners -- the case that sent Carl to Department Q. But when Carl's assistants, Assad and Rose, learn that numerous other people disappeared around the same weekend as Rita, Carl takes notice. As they sift through the disappearances, they get closer and closer to Curt Wad, who is more determined than ever to see the vision of his youth take hold and whose brutal treatment of Nete and others like her is only one small part of his capacity for evil.